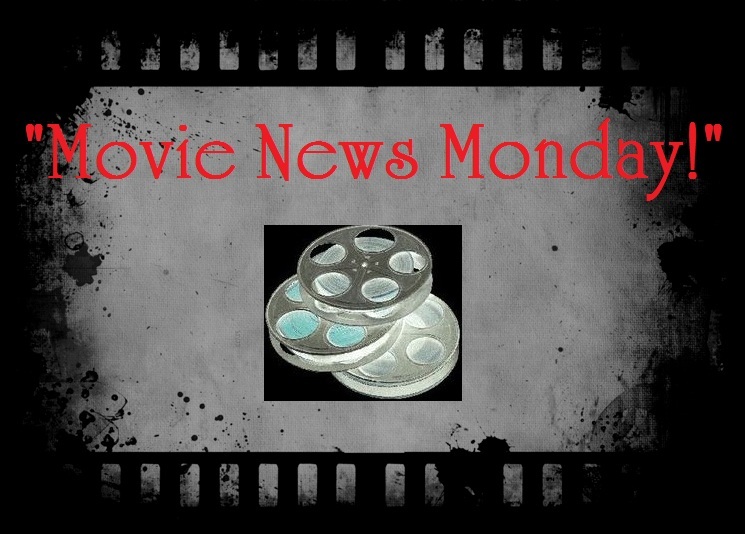 Movie News Monday for June 16, 2014. #1- “The Weekend Winner.” Last weekend, the box office arena welcomed 2 major new wide releases that were both sequels. 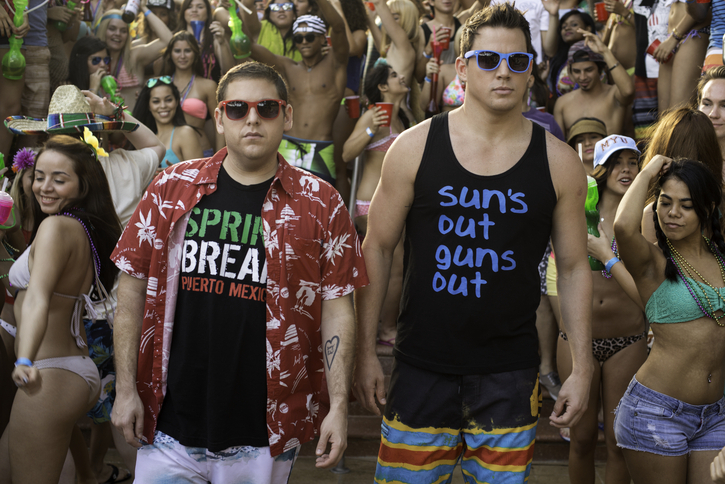 22 Jump Street and How To Train Your Dragon 2 went head to head in their debut weekend with some strong results. While Edge of Tomorrow had a substantial drop in earnings (sadly), The Fault In Our Stars suffered the biggest box office blow with a drop of over 67% in earnings from its gigantic launch last week. Congratulations to X-Men: Days of Future Past as that film just passed the $200M mark (domestically) and exceeded its production budget of $200M! 1. 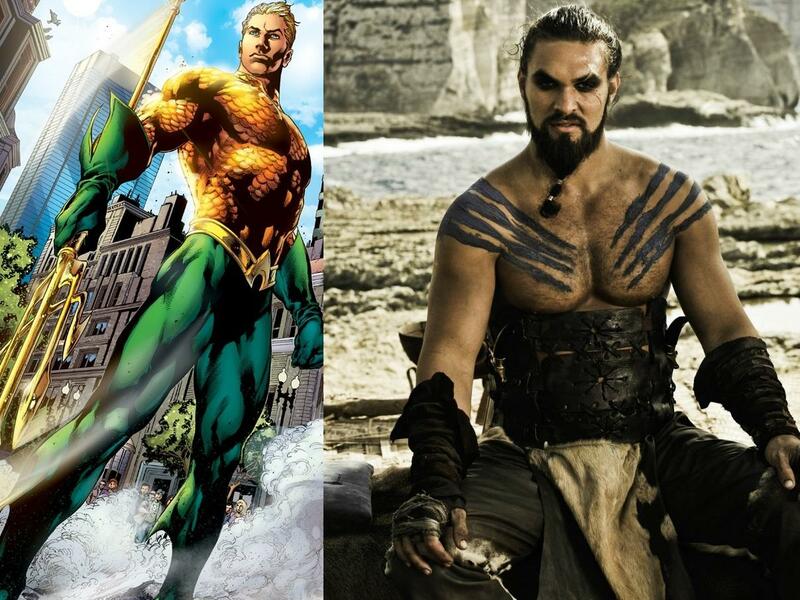 Jason Momoa up for role of Aquaman in Batman V. Superman: Dawn of Justice. While Warner Bros. hasn’t made that announcement officially yet, HitFix can confirm that he will be playing the part, and that Zack Snyder has already finalized his designs for the character so shooting can take place soon. 2. 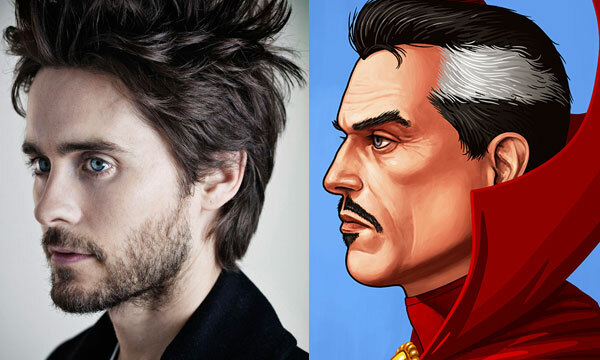 Jared Leto up for title role in Marvel’s upcoming Doctor Strange. No, Johnny Depp is not the latest target of rumor for this role. The Oscar-winner Jared Leto has been rumored to be in talks for the role and results may be favorable towards the outcome. Nothing to really sink your teeth into yet, but it is out there and may be more than a wishful whisper. Leto hasn’t appeared to be working on very much since his amazing performance in Dallas Buyers Club…he could be prepping for the role…or he could just be taking a break. An odd or rather interesting choice for Dr. Strange. 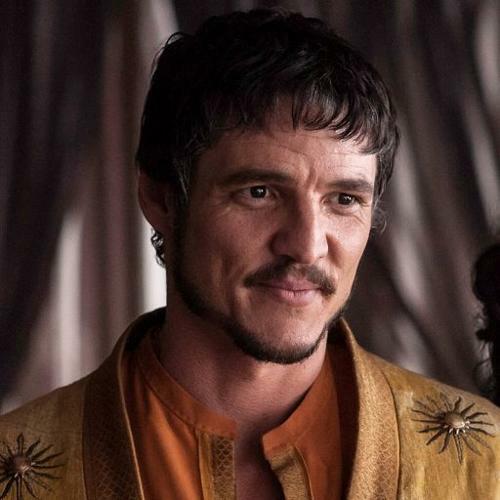 What are your thoughts on these casting rumors? 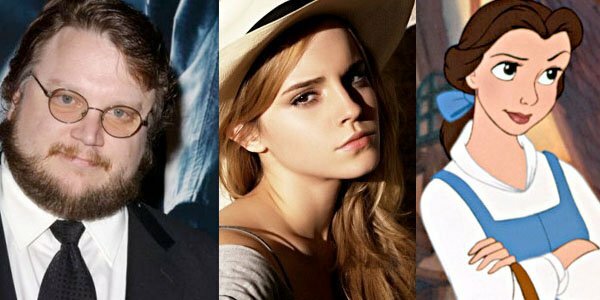 #3- “A Beast of an Exit.” Director Guillermo del Toro (Pan’s Labyrinth, Pacific Rim) was…I said “was”…working with Harry Potter starlet Emma Watson to direct a live-action Beauty and the Beast film. That was until last week when he vacated the director’s chair. Known for great visuals and imaginative presentations, I was very much looking forward to what interpretation del Toro had in mind for the film with the gorgeous Watson as the inventor’s daughter. The departure is stated to be due to “scheduling conflicts,” but del Toro is remaining attached to the project as a producer. [Rumors swirl about del Toro’s possible Pacific Rim 2 work being a part of this delay…but I doubt it.] With Watson still set to star, this makes for another Walt Disney upcoming picture that may be challenged to find a director (i.e. Ant-Man). Disney, however, coming off the success of Maleficent is looking toward their next live-action adventure with Cinderella, directed by Kenneth Branagh releasing March 2015.
Who do you want to see direct this film now? In his life, on top of fighting spina bifida, Williams also fought alcoholism and addiction to prescription pills. He passed away at the age of 29 of heart failure, but through his life he influenced many with music that is played even today. Look for more on this project as news develops. Are you ready to hear Loki sing? 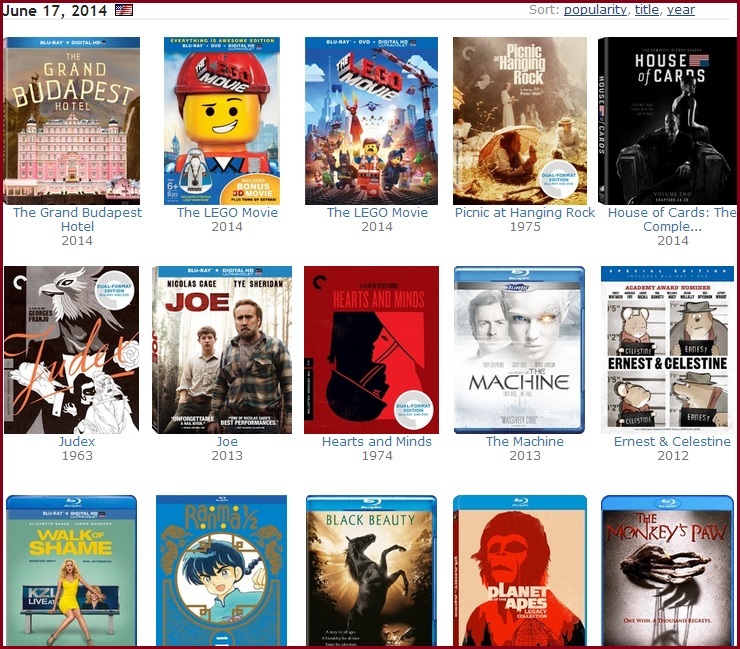 My pick of the week out of the NEW releases is The Grand Budapest Hotel. I thoroughly enjoyed this Wes Anderson film and look forward to seeing it again (my review). I mention this one since the majority of the movie-loving masses will flock to the other amazing release of the week…Walk of Shame! JK…Walk of Shame is TERRIBLE. The LEGO Movie! “Everything is awesome!” Enjoy your pick whichever you choose. Next Time to Vote Tuesday (Special Edition): The Search for Mary Jane Watson? I tried to get to the movies this week to see How to Train Your Dragon 2…but failed, sadly. And I’m with you 100% on Grand Budapest! At least now I have an idea of the winter line up for HBO’s “flagship” films. ‘Godzilla’. Followed by ‘A Million Ways to Die in The West’. Then ‘Neighbors’ and maybe either ‘Maleficent’ or ‘Chef’. Which is a shame, since ‘Chef’ is a great example of getting the most ‘Bang for The Buck!’ in film right now. And should get top billing. Jason Momoa, the troubled hero from ‘Stargate: Atlantis’. And recently, Sundance TV’s ‘Red Road’ as Aquaman?!!!! Why is this idea even being kicked around as a film project? 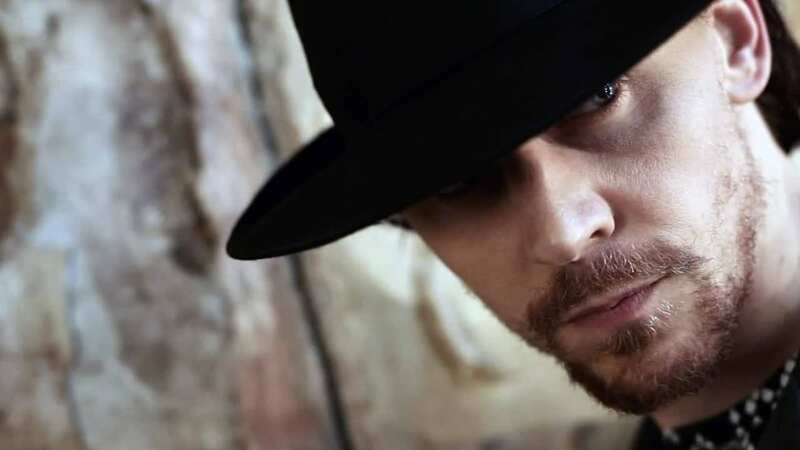 Jared Leto could pull off Doctor Strange, but why? The entire concept would be the definition of an actor servicing Blue, Green Screen and CGI. Instead of the other way around. if pulled off well, as in ‘Sin City’ it could work pretty well. But why focus on such a second or third tier “Super hero”? Thanks for weighing in on this week’s news! LOL at the upcoming HBO specials! I don’t know how I think about the superhero movie news now…but I can’t judge it until the film comes out. I think they will keep away from the original Aquaman as much as possible. Hiddleston has a pretty pronounced British accent. Williams had a pronounced Alabama accent. That’s not going to mix well. I’ve yet to hear a British person genuinely do a good regional American accent — they can do a “flat” news-anchor accent, but that’s not going to work for this. haha. You bring up an excellent point about accent work. So many actors miss the mark in either doing a great job or staying consistent in movies. Now I will def be paying attention when this movie comes out. Something else that bothers me in movies is when a film takes place in, say, NY…and NO ONE in the movie has a NY accent…Come on man! Oh, no kidding… and it’s not like it’d be difficult for them to find actors with NY accents. 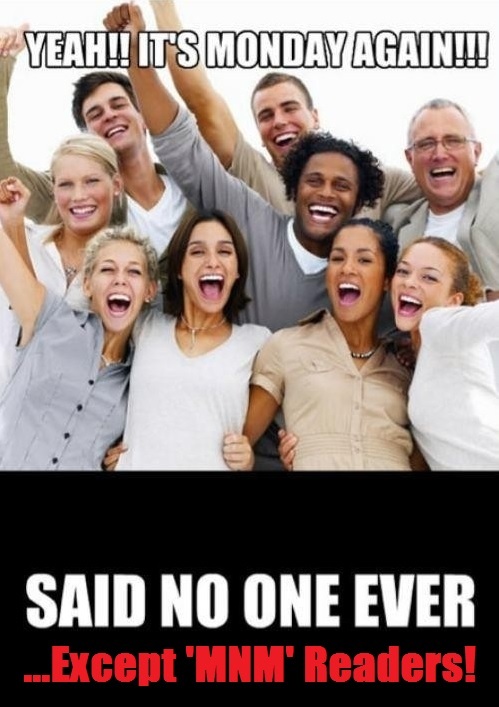 But nope, it’s always that unnatural flat accent. Even when it’s a character like Spider-Man, who is referred to in the comics as having a strong accent.